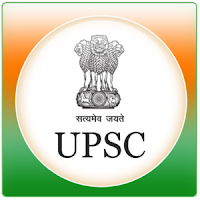 The Union Public Service Commission is India’s premier central recruiting agency. It is responsible for appointments to and examinations for All India services and group A & group B of Central services. While the Department of Personnel and Training is the central personnel agency in India.